Take old school Death Metal, add a healthy dose of Groove, a pinch of Thrash and round it up with a lot of melody … and you’ll get the powerful MELODIC DEATH THRASH METAL essence of DESDEMONIA. 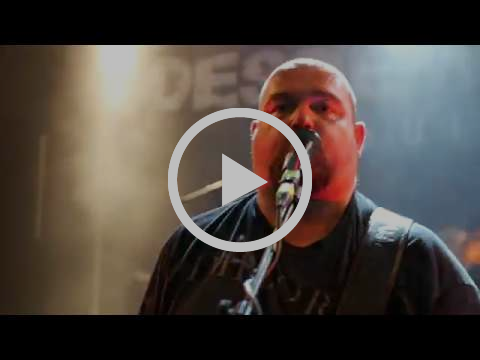 On November, 16th 2018 the band released their new Music Video for the title track of the current album “Anguish”. 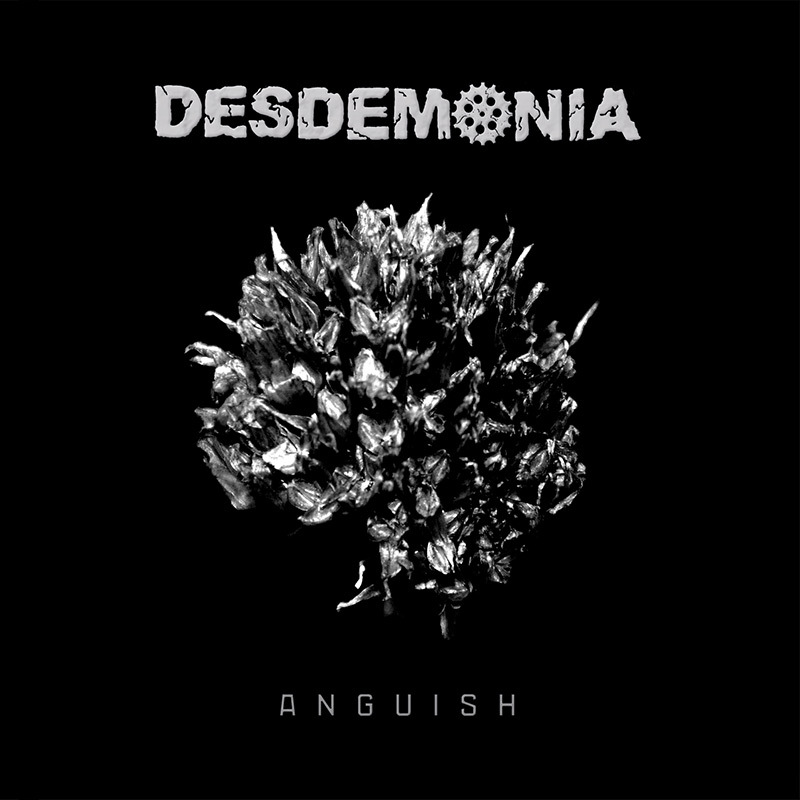 After years of efforts and experiences, DESDEMONIA’s fourth longplayer “Anguish” have been released in March 2018 via Mighty Music.On “Anguish”, the quartet yet again combine catchiness with raw, vicious riffage and grim weighty vocals, while more quiet and melodic moments give their music the right dynamics. The aggressive and gloomy atmosphere is being underlined by lyrics that explore the fears and dark thoughts of the human mind. 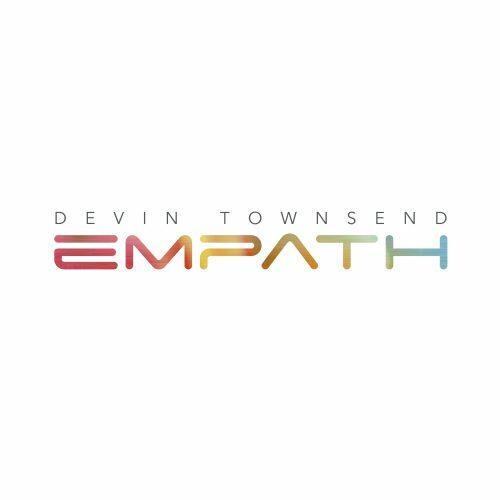 This contemporary issue being universal, all four band members shared their thoughts and contributed to the lyrics. Official release date for “Anguish”: March 23rd, 2018. 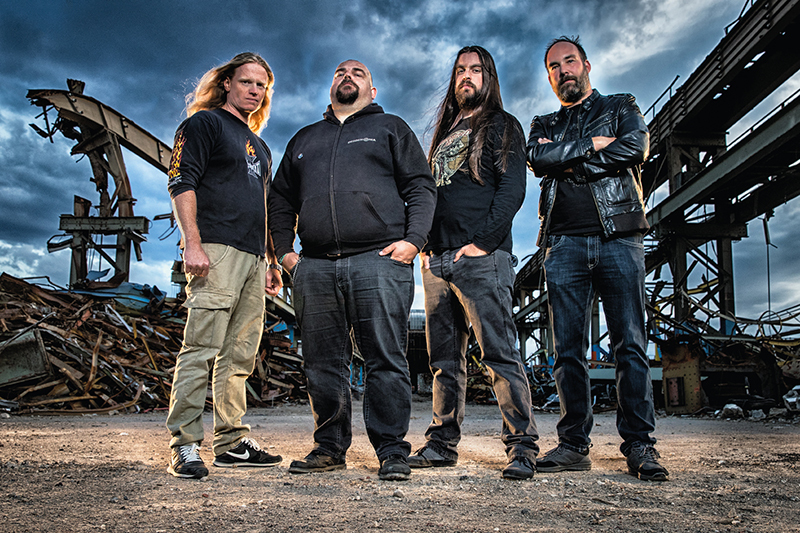 Confident about their new material and with unbroken passion for the music of their roots, the four musicians recorded their material in spring/summer of 2017.Looking for a massive sound, the band got in touch with legendary Swedish producer Fredrik Nordström (At The Gates, In Flames, Arch Enemy, Opeth, Dimmu Borgir, Hammerfall, Architects and many more).Master Nordström mixed and mastered the 9 new songs at his Master Studio Fredman in Gothenburg, Sweden and gave the album the aggressive yet clear sound it deserves. After negotiating with some record companies that were interested in their new material, DESDEMONIA finally chose to sign a worldwide record deal with Denmark’s premier Metal label Mighty Music in late 2017.Influenced by the early and mid-nineties American and European Death Metal scene, DESDEMONIA’s sound can be described as a mix of catchy stuff like Amon Amarth, straight forward At The Gates-like beats and more old school oriented melodies and groove in the vein of Dissection or Bolt Thrower. However, DESDEMONIA never try to keep pace with changing trends but cut their own path instead. THE VINTAGE CARAVAN – announce second leg of “Gateways” European tour for April & May 2019!